Ever since chocolate SLMsmart made its way into our lives, we just can’t get enough. 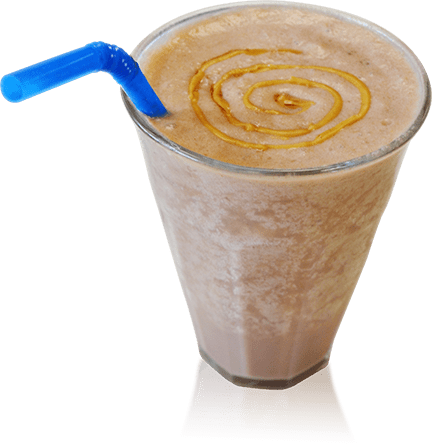 And we’re having too much fun creating chocolate SLMsmart shakes by adding tasty, nutritious ingredients that further enhance the already rich flavor. 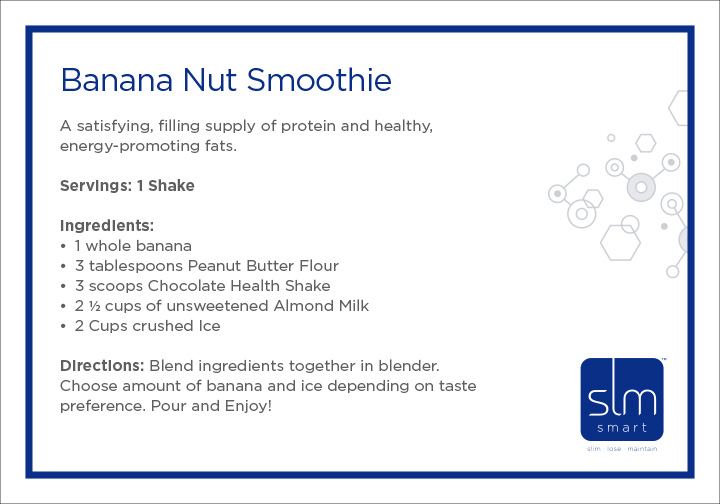 We introduced a few of these SLMsmart recipes at the 2015 North America Kickoff event and received rave reviews from all who tried them. Dozens of our current SLMsmart 90-day Challenge participants tell us that they look forward to, and even crave, some of the recipes our SLMsmart Challenge coaches have introduced to them through the official SLMsmart Challenge App. Challenge, you will receive dozens of incredible recipes—like this one—in the palm of your hand through the Challenge App.